Even the West and its media have started acknowledging China’s furious and likely successful race to be a world leader in Artificial Intelligence (AI) Technology. And, what are some of our so-called political leaders doing? 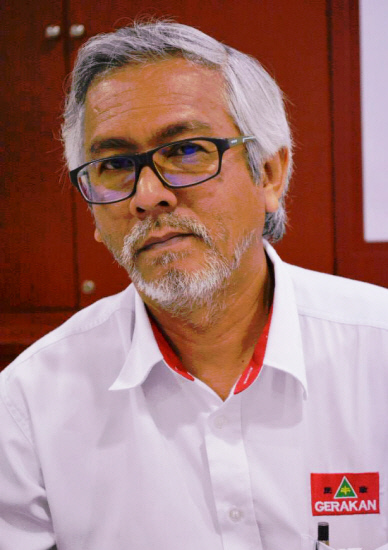 Complaining about China’s relocation or location of factories in Pahang! 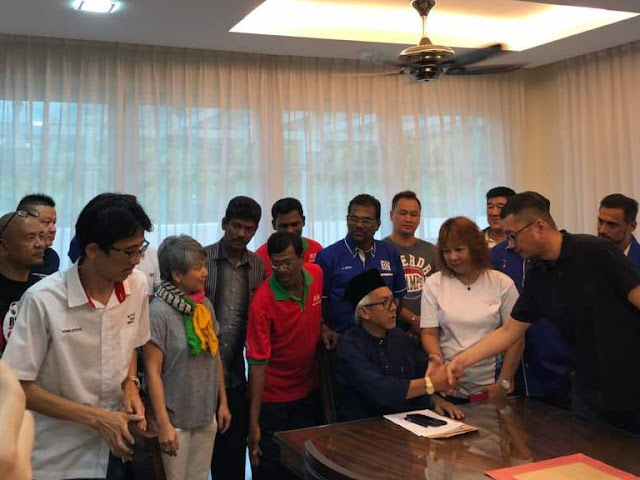 “Why don’t they just find some positive and innovative ideas to forward Malaysia instead of just whining and complaining for political mileage,” Gerakan Deputy Speaker Syed Abdul Razak Alsagoff said. He said the two news features published by THEWORLDPOST – a pro-US e-media – should be easily understood by political leaders and government policy makers how and why China “is able to develop and progress successfully in their endeavours”. Ø And in 2016, government data reported a 10.5 percent growth in Guizhou’s gross domestic product, one of the highest GDP increases among China’s provinces and municipalities. Syed Razak, who is Gerakan’s nominee in the coming 14th General Election (GE14), said: “You don’t need the brain of a rocket scientist to tell you how to be focused and serious to succeed in a project. Edward Tse is the founding chief executive of the consulting firm Gao Feng Advisory Company. 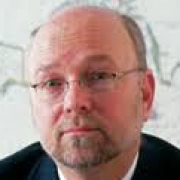 He has worked with the World Bank, the Asian Development Bank and the Chinese government on state-owned enterprise reform. 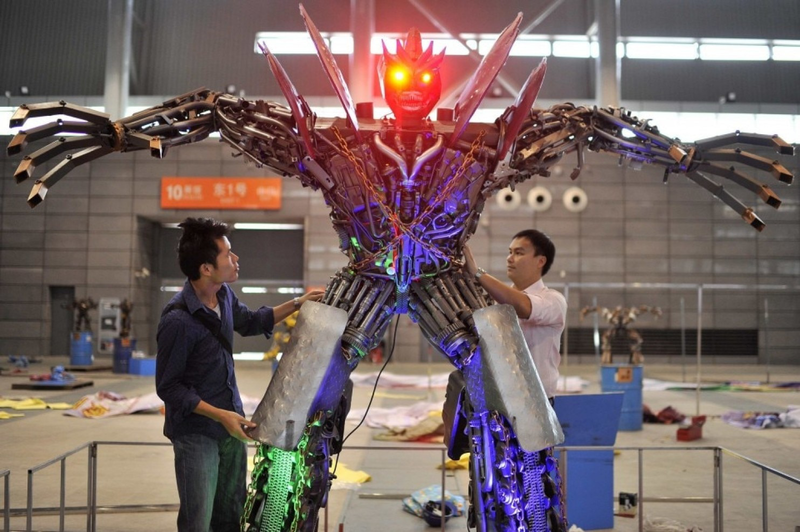 SHANGHAI — If all goes as planned, China hopes to be the world leader in artificial intelligence by 2030. If successful, Beijing’s “moonshot” initiative – recently unveiled by the government – has the potential to be a game-changer not just for Chinese society but for global geopolitics as well. My bet is that China will indeed reach its goal over the next decade, in part because of how far it has already come. While so much of the world today lacks clear direction, China has an edge in its ability to combine strong, top-down government directive with vibrant grassroots-level innovation. Beyond this, China has an abundance of data to train AI-learning algorithms because of its huge population of Internet users – more than 700 million. China’s thriving mobile Internet ecosystem also provides a test bed for AI researchers to collect and analyze valuable demographics and transactional and behavioral big data and to conduct large-scale experiments at a much higher level than foreign counterparts. This combination places Beijing in a unique position to dominate AI in just over a decade. It would be imprudent to expect otherwise. To understand why, look no further than the country’s current technological advancements. 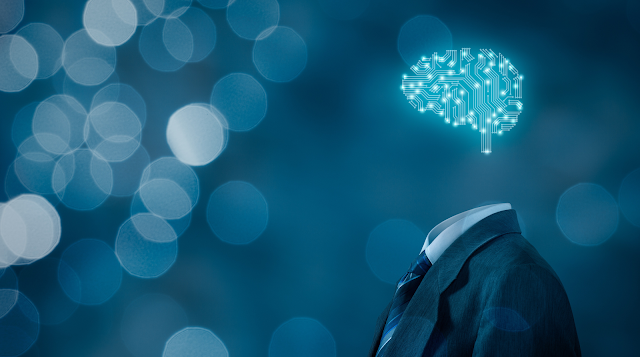 Today, a number of local governments in China are offering financial incentives to encourage AI-related innovations. With the government’s assistance, Guizhou, one of the poorest provinces in the country, has become known as China’s “big data hub.” Major Internet companies such as Apple, Alibaba, Tencent and Qualcomm have set up new big data centers in the province, in large part due to this initiative. And in 2016, government data reported a 10.5 percent growth in Guizhou’s gross domestic product, one of the highest GDP increases among China’s provinces and municipalities. Another example is the municipality of Chongqing. It was one of the first municipalities in China to establish a bureau to support local AI development. In May, Chongqing partnered with Baidu, a local search engine, to foster AI and big data. Elsewhere in China, Xiong’an New Area, a newly established district near Beijing, and Guangdong-Hong Kong-Macau Greater Bay Area, a city cluster, have also incorporated AI in their development plans as a key economic growth engine. 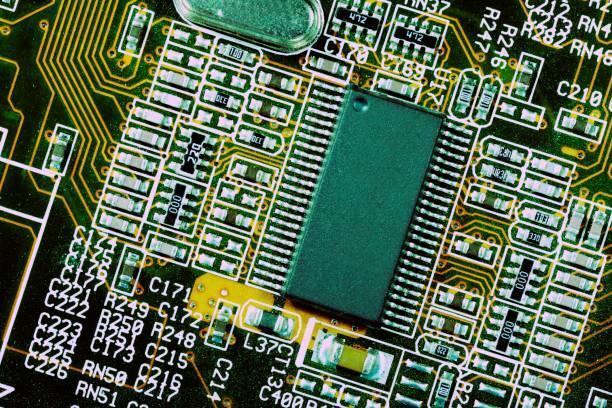 The Chinese government’s favorable policies have inspired innovations across a wide range of tech players in the country. Leading Internet giants such as Baidu, Alibaba and Tencent, rising start-ups like iCarbonX and SenseTime, as well as “unicorns” – companies that have reached $1 billion valuation – like Didi Chuxing and Xiaomi are either adopting AI technology already in their operations or investing in it. Baidu, for example, has shifted its company strategy from “mobile-first” to “AI-first.” Some of its initiatives include DuerOS, a conversational AI system that can be integrated into smart devices such as speakers, televisions and refrigerators; Project Apollo, an open source platform for the research and development of autonomous vehicles; and Baidu Brain, an AI platform with 60 different AI-enabled services. Its rival Tencent has also established its own AI lab, which developed the software that famously defeated high-ranking Japanese “Go” player Ryo Ichiriki earlier this year. Additionally, Chinese health care start-up iCarbonX is building a digital “ecosystem” using AI technology to collect users’ biological and psychological data, provide personalized health analysis and predict users’ health status. And SenseTime, a Chinese AI start-up founded in 2014, focuses on innovative computer vision and deep learning technology. In July, SenseTime claimed it had raised the largest single round investment in AI globally at $410 million. Still, there are some significant gaps to close before China becomes the world leader in AI. 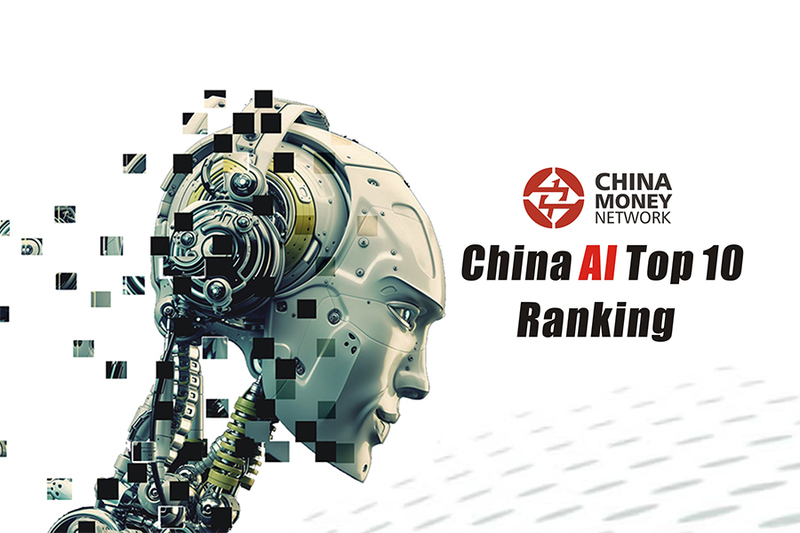 According to a recent AI report from Tencent Research Institute, the number of AI companies in China lags behind those in the United States, especially in the areas of core components and processes. 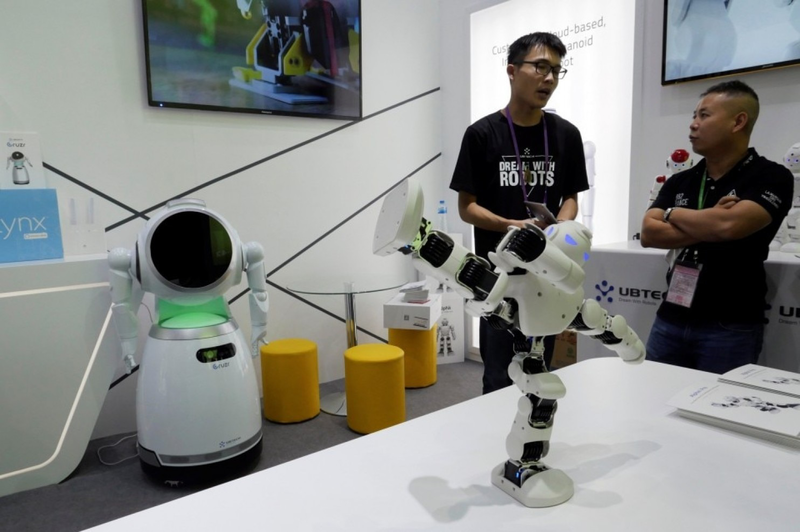 China still falls short of the U.S. when it comes to new ideas and research related to AI but appears to have the upper hand in the application and implementation of these AI technologies. Another potential challenge is geopolitics. 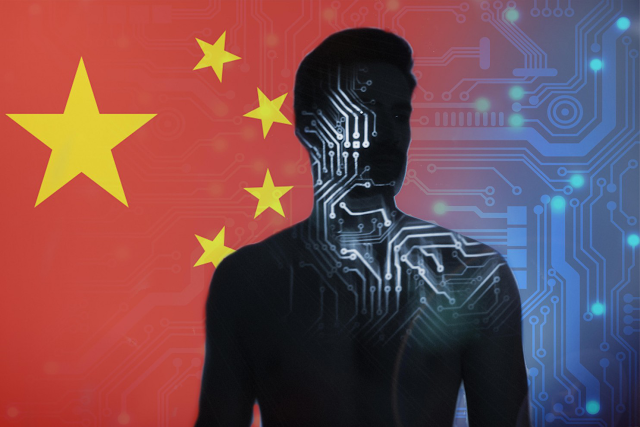 According to an unreleased Pentagon report cited by Reuters, the U.S. government views Chinese investments in American AI start-ups as a potential threat to national security. As a result, the U.S. wants to scrutinize cross-border investment in sensitive AI technologies. On top of that, the Trump administration has proposed a 10 percent cut to the National Science Foundation’s spending on “intelligent systems.” This could present potential opportunity for China, through strong government support and financial incentives, to attract U.S. talent to set up AI labs and conduct pilots in China. China has some work to do before it successfully harnesses the potential of AI. But it has the resources and talent to reach its goal – and now it has the political will to make it a national priority. That combination will be hard to beat. The much-anticipated — and often feared — march of the robots into all aspects of society is underway. Hollywood images aside, robots are in reality nondescript, intelligent machines programmed to mimic, and even surpass, the human capacity to recognize patterns and perform tasks. They do so by rapidly processing massive amounts of data as well as reading instant feedback from sensors, such as those that guide self-driving cars. Their impact is already being felt in nearly every realm, from how we manufacture things and make a living, to the quality of our lives as we age. Advances in artificial intelligence are redefining warfare and reconfiguring the geopolitical balance. The challenge is making smart policy choices that realize the promises of AI while containing the perils. Eliminating the drudgery of routine labor and enhancing energy efficiency in a warming climate are surely triumphs for humankind. The dissolution of privacy as individuals lose control over their personal information — not so much. This week, The WorldPost examines the impact of intelligent machines and considers who will win the race to dominate these new technologies. Founding president of Google China Kai-Fu Lee dispels the rosy Silicon Valley notion that universal basic income, or UBI, is an optimal solution to the massive job displacement that the coming AI and robot revolution is expected to unleash. According to Lee, who heads the AI institute at the venture capital firm Sinovation Ventures, “Roughly half of all jobs will disappear in the next decade.” When robots and AI inevitably take over, he argues, we cannot naively assume a government stipend alone “will be a catalyst for people to reinvent themselves professionally.” In order to truly turn this technological revolution into “a creative renaissance,” he writes from Beijing, we will instead need to capitalize on the human touch and focus on people-to-people interaction, because ultimately “only humans can create and come up with new innovations. AI … cannot think outside the box, and it can only optimize problems defined by humans.” Societies will have to bend to the new realities not only with a basic guarantee of subsistence, he argues, but also with a new definition of the work ethic and a new valuation of social labor, such as elder care. While Japan is leading the way in robots for elder care, Markoff notes, other aging nations, including China — a byproduct of decades of a now-abandoned one-child policy — as well as Europe and the U.S., lag behind and will inevitably have to follow suit. For now, he says, as roboticist Rodney Brooks has suggested, “self-driving cars will be the first elder-care robots,” enabling old people to maintain their mobility when acute awareness of their surroundings and reaction time diminishes. Sensors that can track when an elderly person needs medical assistance are not far behind, followed by what Markoff calls “machines of loving grace” that will offer companionship for the old and isolated. As with all great transformations, there is a geopolitical dimension as well. Whoever dominates AI, especially its military and security applications, will put their stamp on the world order. America has long taken comfort in the delusion that it has a permanent advantage in leading technological innovation. But as Eric Schmidt, chairman of Google’s parent company, Alphabet, told me in a recent conversation, he expects China will surpass Silicon Valley in artificial intelligence advances in about a year. Edward Tse explains why. Beware to the winner of the contest, however. Big data analysis through the prowess of intelligent machines introduces a host of threats — not least of which is the unsettling reality that where there is connectivity, there is also surveillance. The more we know or learn though connected networks, the more that is known and learned about us. The communication technologies we use today are invasive by design, collecting our photos, comments and friends in giant searchable databases. In the West, private companies intrude on privacy to monetize personal data. In China, the security state is well on its way to becoming an all-seeing Big Brother. Technological change would not gain momentum if it was not in some way responsive to the demands of society. In the end, who defines those needs and desires will determine whether fulfilling them is good or bad for society as a whole. For now — unless or until they acquire “general intelligence” — robots and AI remain bound to the humans who design them.